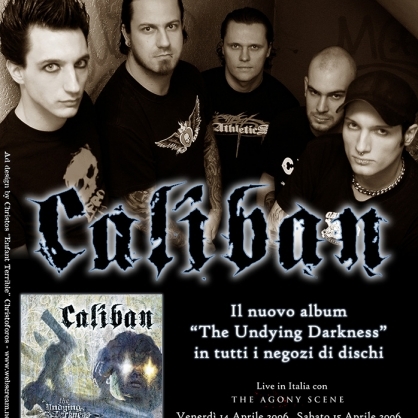 Caliban are a metalcore band from Germany. This magazine ad was featured in the most prestigious metal and rock magazines in Italy. 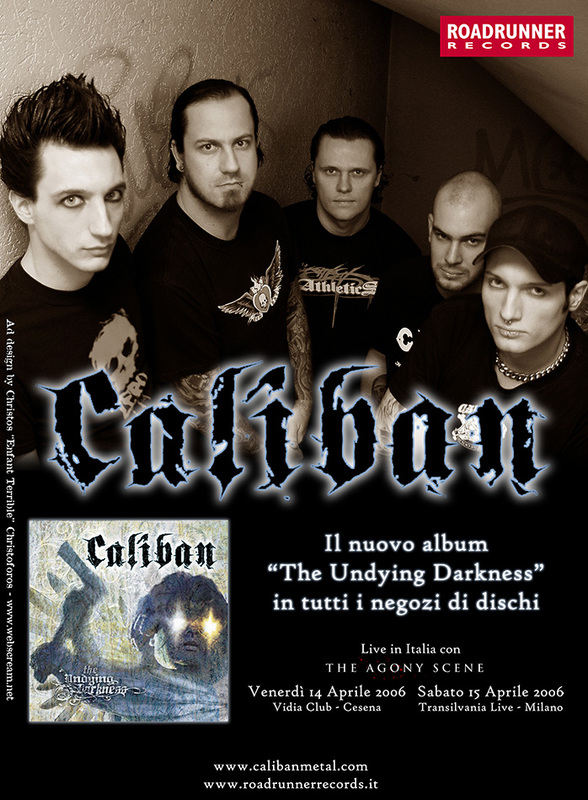 It promoted the release of the band’s album The Undying Darkness and their Italian tour dates in 2006.